VPS stands for Virtual Private Server. A VPS runs its own copy of an operating system (OS) and allows the user to have full control of the server. This allows them to install almost any software they choose that runs on the OS. 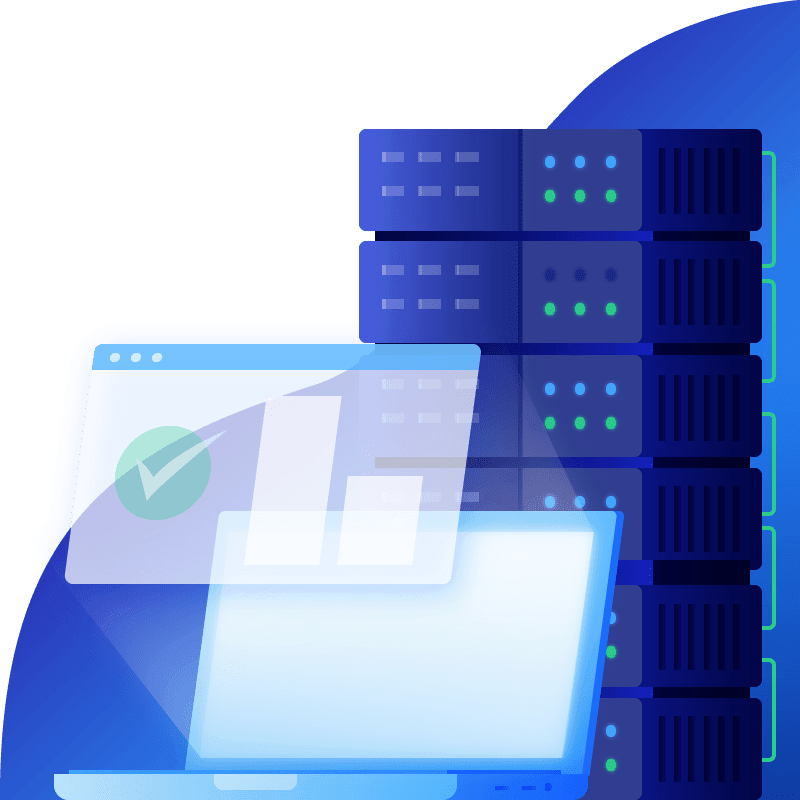 Virtual Private Servers allow for resources such as RAM and CPU to be dedicated to your account (you won’t have to share with anyone else). If you need more Storage space, RAM, CPU Cores, Bandwidth, or anything else, you can seamlessly upgrade on the spot! Don't a Package that fits your needs? We look after everything for you. We make sure your software is up to date, monitor your hardware, and make sure your network is always up. We take care of this, so that you don’t have to. We are available to assist you 24 hours a day via our support ticket system. Or you can contact us via Live Chat and we’ll get back to you as soon as possible! Start up a Live Chat or Contact Us and we’ll work with you to get exactly what it is that you’re looking for.